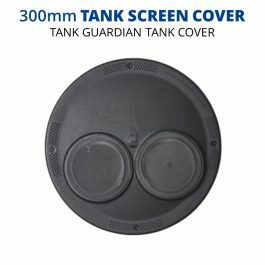 Tank screen covers are placed on top of your strainer and stop sunlight getting into your tank, a major cause of algae growth in tank water. 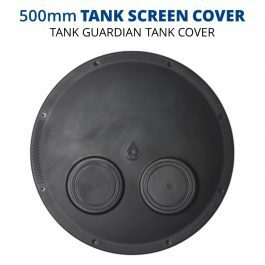 They also prevent the build-up of leaves and debris in tank inlet screens. 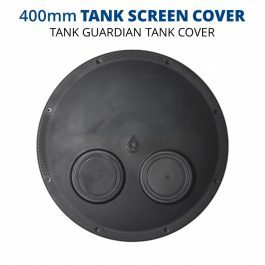 Tank Shop sell 300mm, 400mm and 500mm screen covers by Rain Harvesting that are easily secured down on top of an existing tank screen.